Archive | Hatz Diesel of North America, Inc.
Hatz Diesel of North America, Inc. has participated in the following trade shows in 2019. 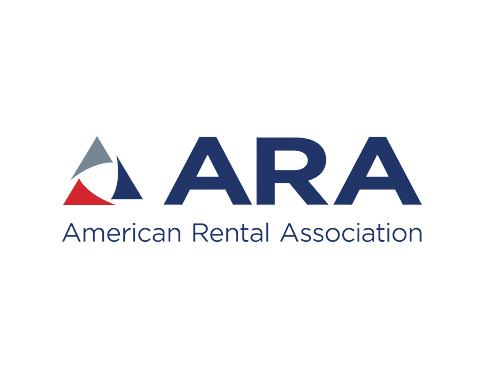 The American Rental Association (ARA) is the international trade association for owners of equipment and event rental operations and manufacturers and suppliers of rental equipment. The current membership includes more than 10,500 rental operations and more than 1,000 manufacturers and suppliers. 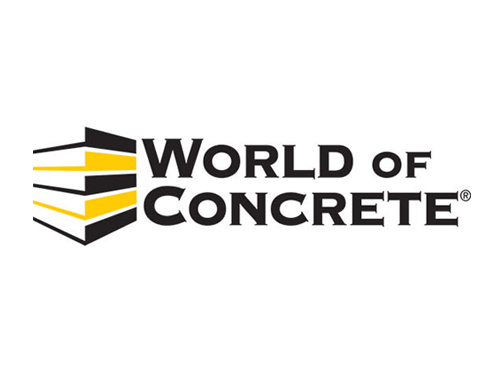 Since 1975, World of Concrete has been the industry’s ONLY annual international event dedicated to the commercial concrete and masonry construction industries. Featuring indoor and outdoor exhibits, leading suppliers showcasing innovative products and technologies, exciting demonstrations and competitions, a world-class education program, and the information you need to help sustain and grow your commercial construction business.